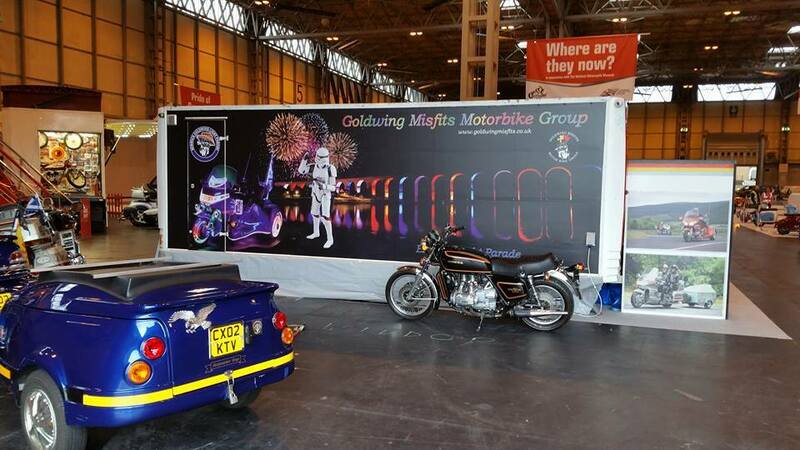 In 2006, the Goldwing Misfits Motorbike Group was formed by its current chairman Ron Lawson, for enthusiasts with a shared interest in the Honda Goldwing, the world’s finest touring motorcycle. 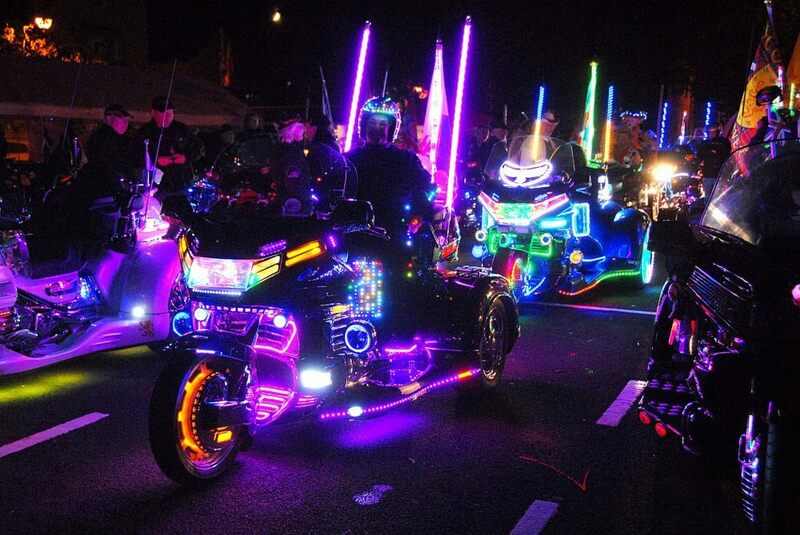 The group’s main objectives include organising and promoting runs, fun weekends away, social events and visiting motorbike shows, all accomplished without the need for monthly meetings or committees. 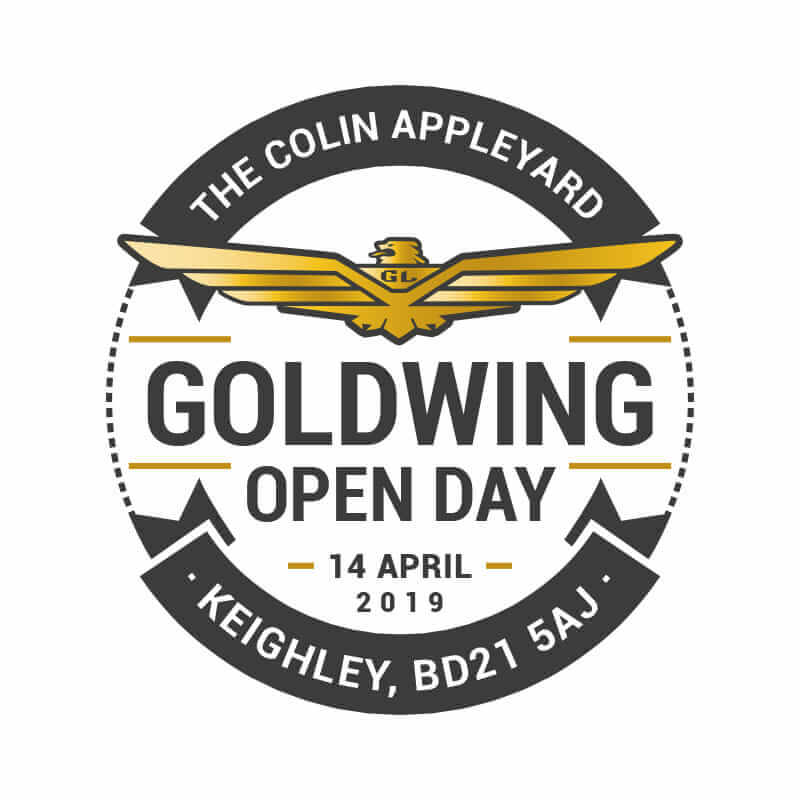 Looking for more information or to have the Goldwings appear at your event? 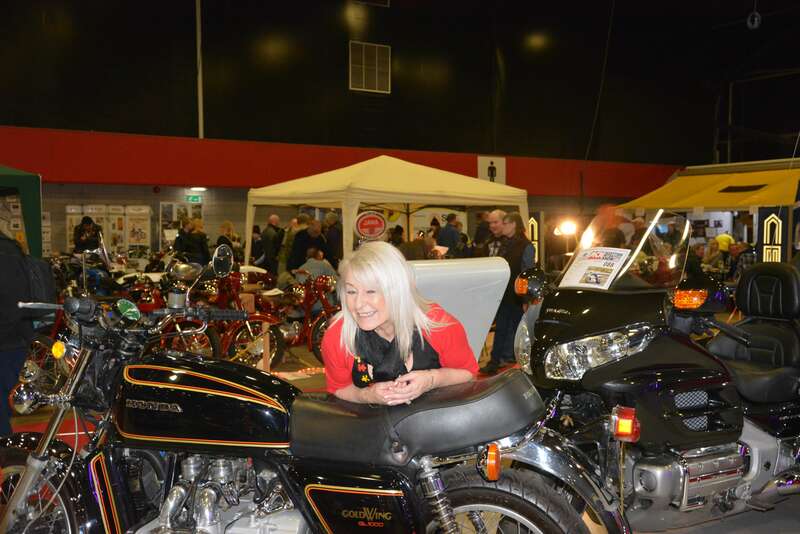 We all had a great weekend at this year Scottish Bike Show, thank you to all the team for all their hard work over the weekend. The BMF exists to safeguard the rights of all British motorcyclists The British Motorcyclists Federation is a very well respected and powerful lobbying group. It protects all of the UK's motorcyclists from unnecessary interference by European, National, Local Government and anti-motorcycling campaign groups. 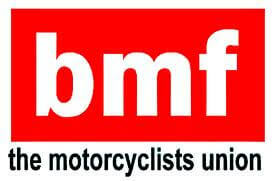 The BMF is a member of many government advisory groups and also works in Europe to help British motorcyclists. The BMF is also a fantastic community. 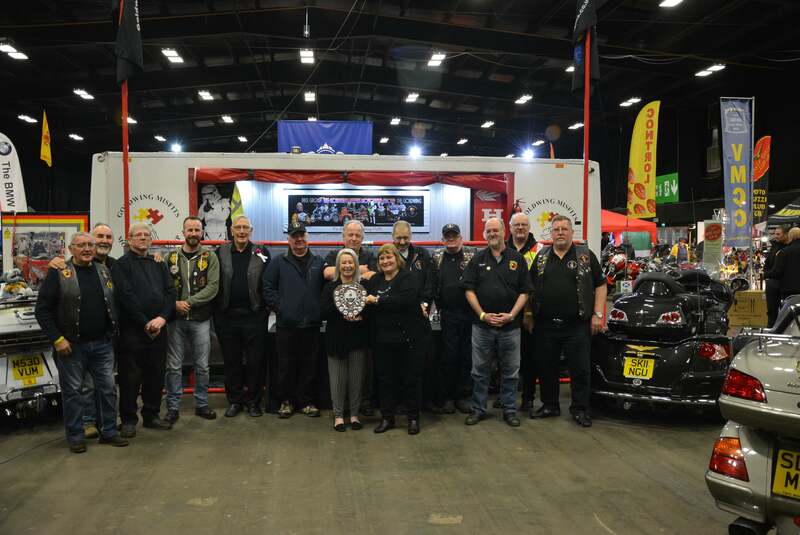 Made up of individual members and motorcycle clubs, it provides support, advice and organises excellent events throughout the UK. 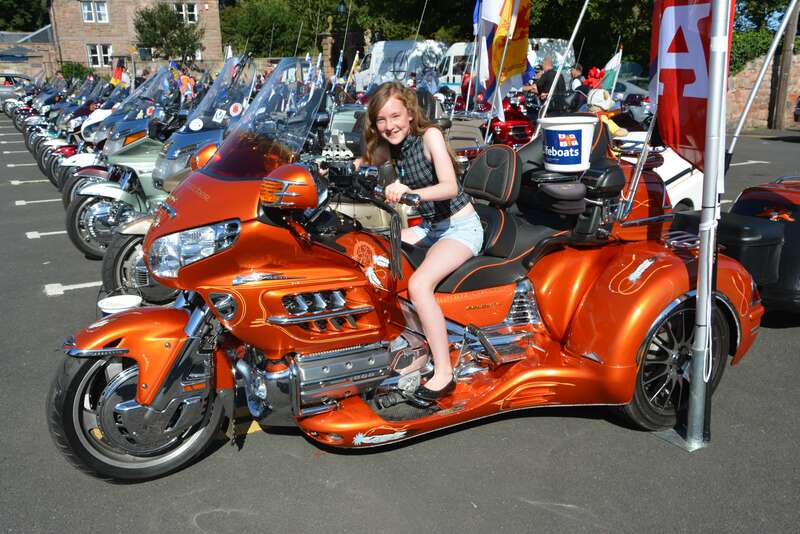 Awingaway is a Goldwing and Valkyrie specialist, able to offer the very best in customer service. My aim is to give that personal touch to all of my customers whilst always endeavouring to offer highly competitive pricing. MOT, Service centre and Car Sales Colin Nixon (Autosafe) based in East Calder, offers expert knowledge and practical experience in car servicing to Livingston and West Lothian. You can be rest assured you are in safe hands with our professional team with over 50 years experience.